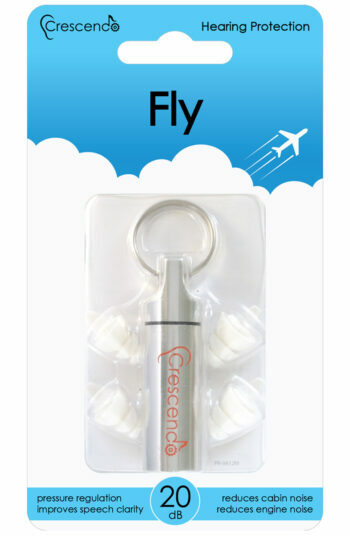 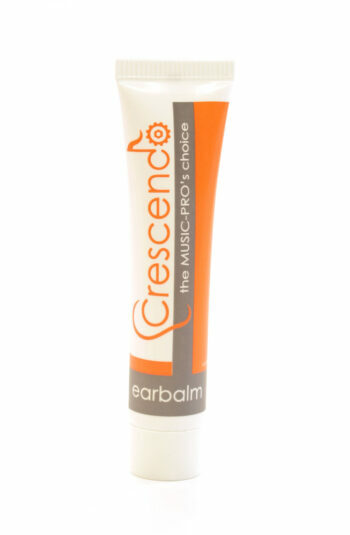 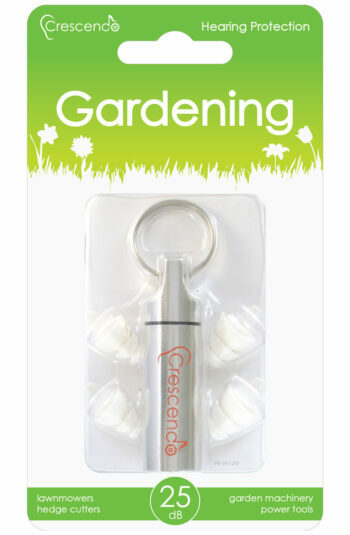 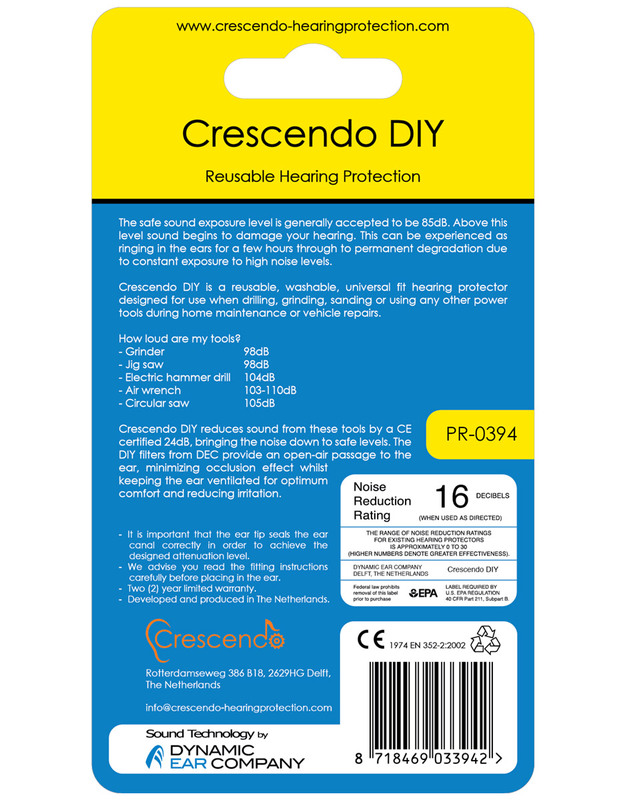 Crescendo DIY is a reusable, washable, universal fit hearing protector designed for use when drilling, grinding, sanding or using any other power tools during home maintenance or vehicle repairs. 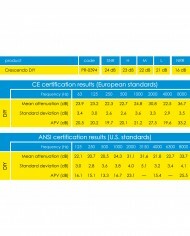 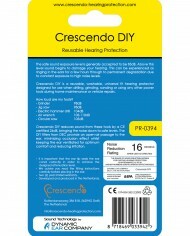 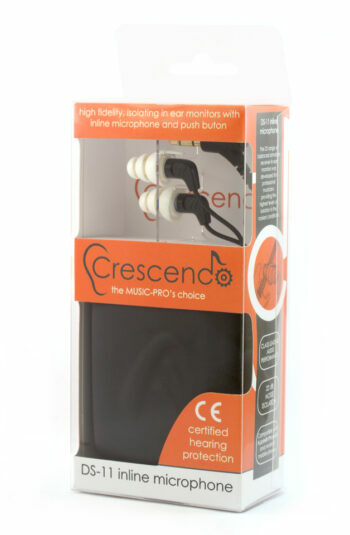 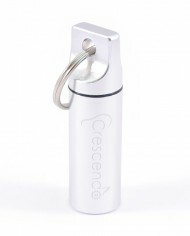 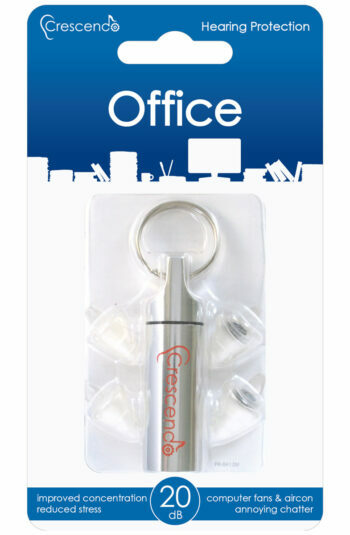 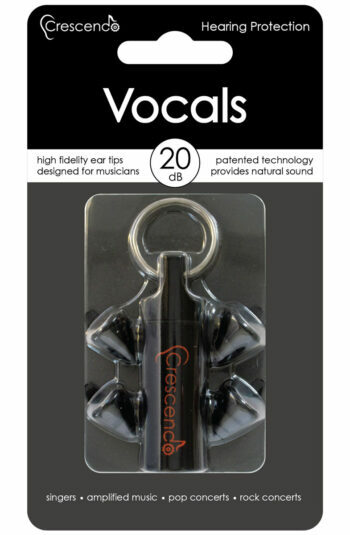 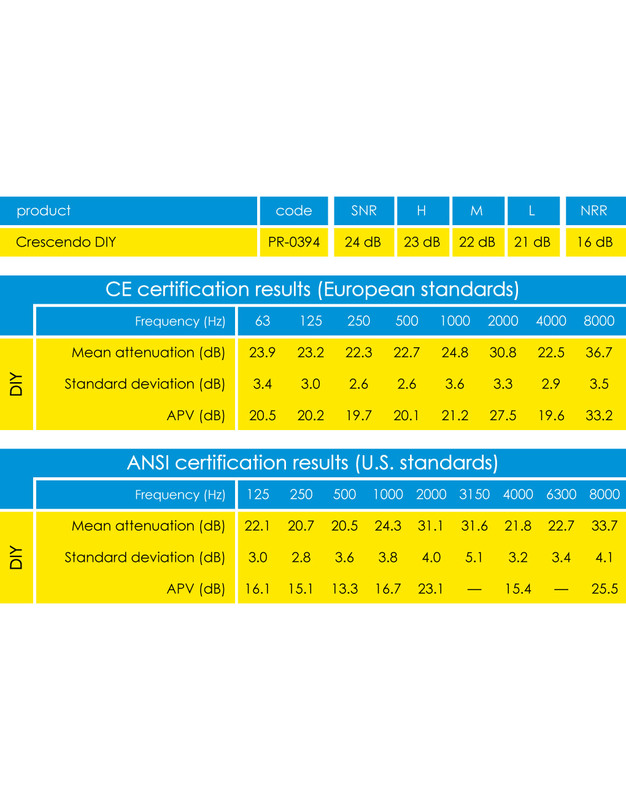 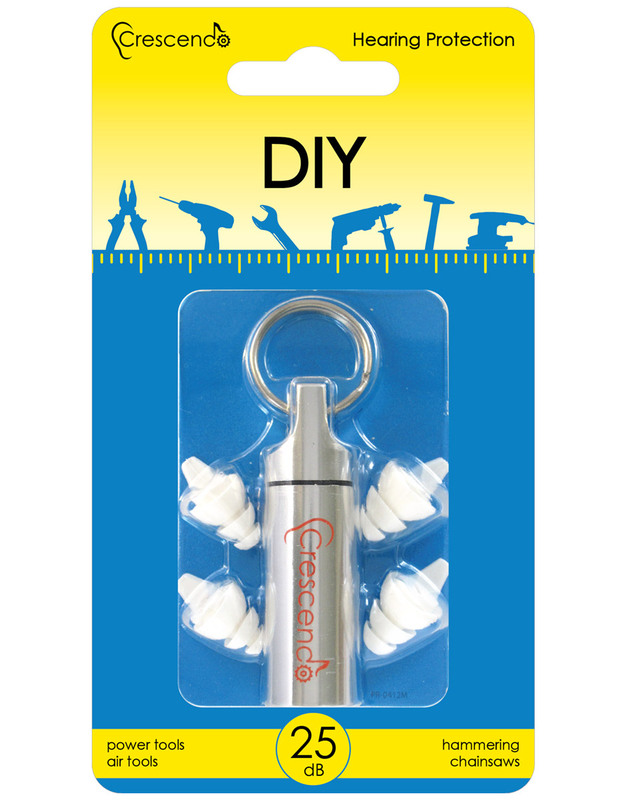 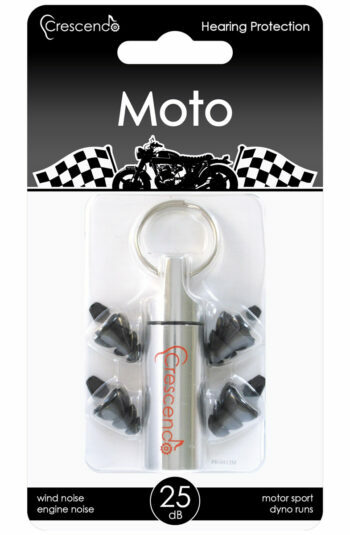 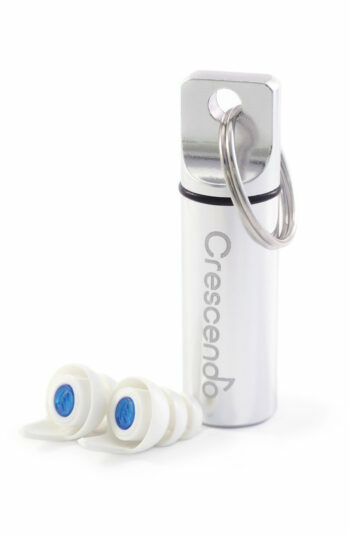 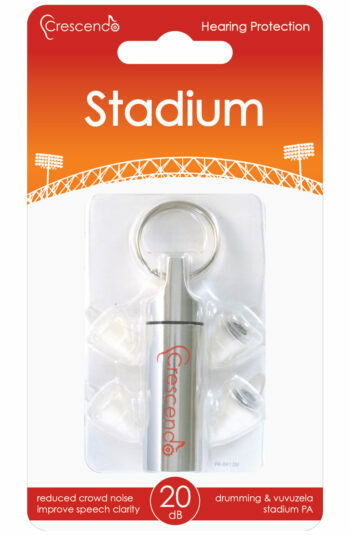 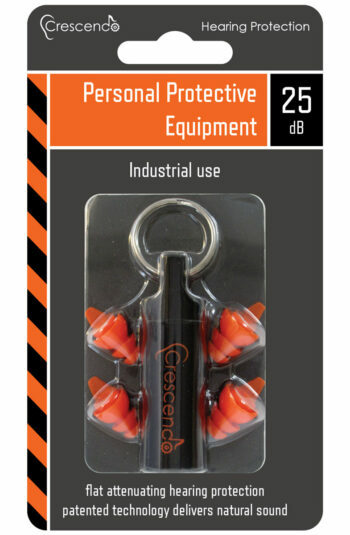 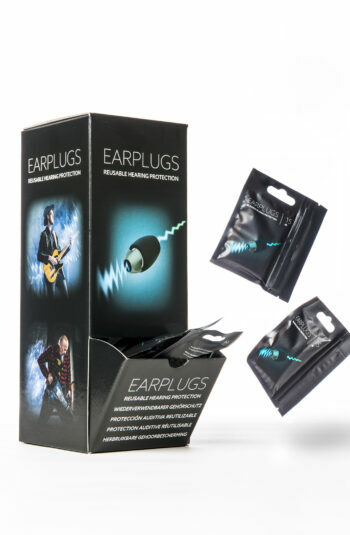 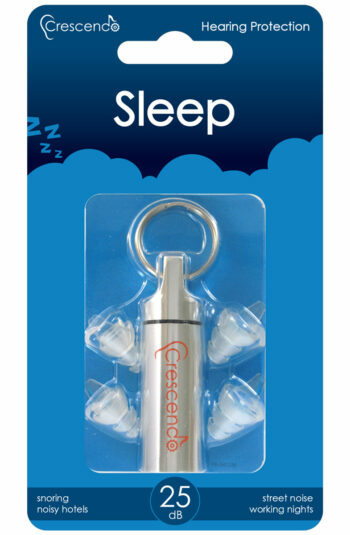 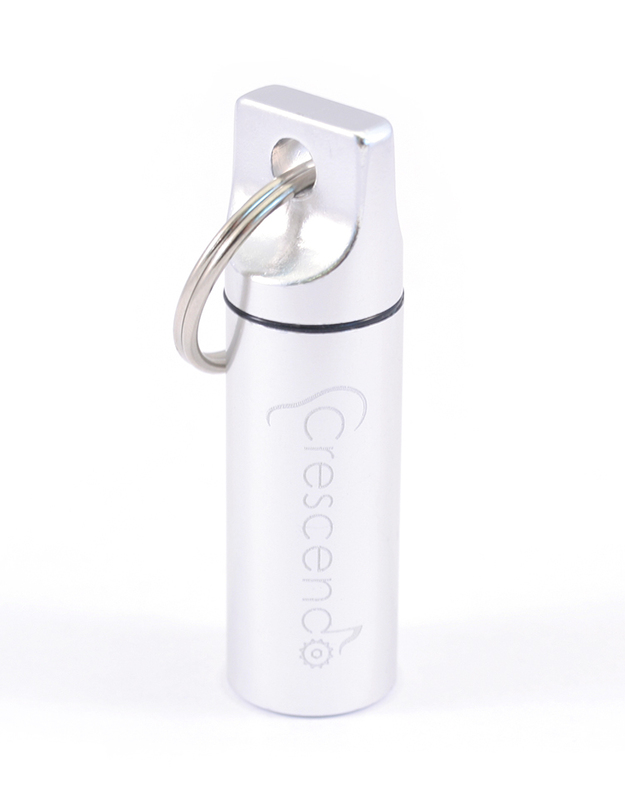 Crescendo DIY ear plugs reduce sound by a CE certified 24dB (Europe) and ANSI certified 16dB (North America), bringing the noise down to safe levels. 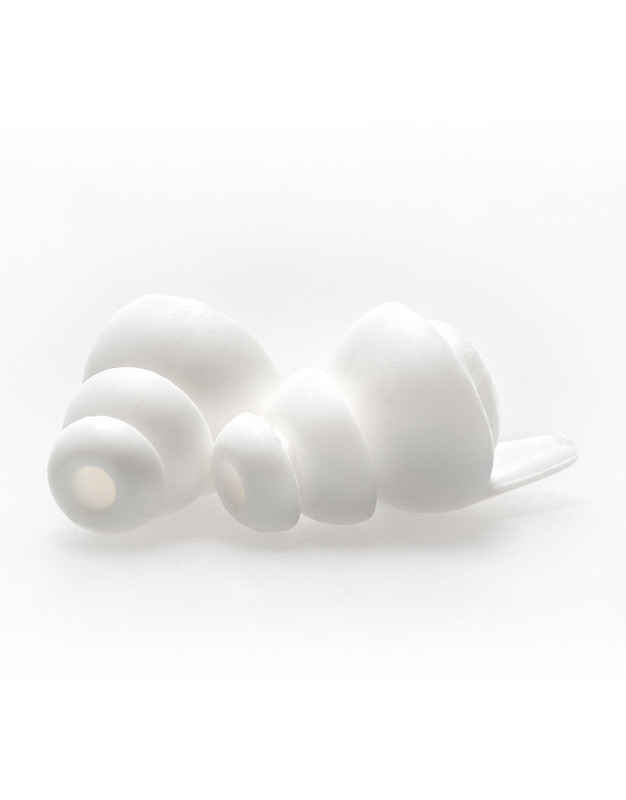 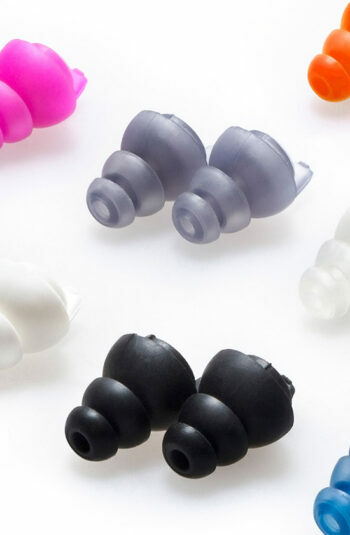 The DIY acoustic filters from Dynamic Ear Company provide an open-air passage to the ear, minimizing occlusion effect whilst keeping the ear ventilated for optimum comfort and reducing irritation.